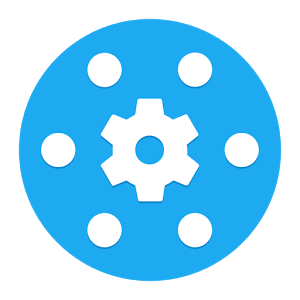 App installation on Android Wear is completely transparent when it works correctly, but that can be an issue when things aren't going smoothly. Wear Apps Tracker makes the watch act a bit more like your phone with regard to app changes. Basically, it adds notifications. With the default behavior, there's no good way to know when an app is installed to the watch. It usually happens a moment after the phone app is installed, but sometimes you need to manually resync. 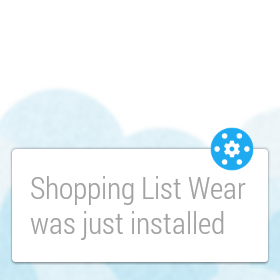 Then how do you know when a Wear app has been updated along with all the stuff on your phone? All Wear Apps Tracker does is show a notification on the watch each time an app is installed, updated, or removed. 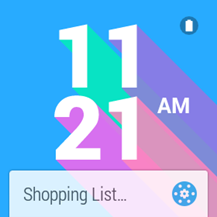 This is a work in progress, and the next step will add the ability to pull the app name for each notification. Update: The new version of Wear App Tracker has app names for installs and updates. Uninstalls coming soon. Adding this behavior makes a lot of sense, but I can see why Google didn't include this functionality in the stock software. You might end up with a lot of these notifications if there are more than a few Wear apps on your device—the watch is supposed to be notifying you of important things. 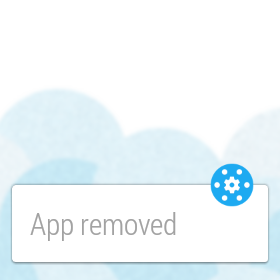 Of course, maybe you consider app changes to be important. It's a neat option either way.